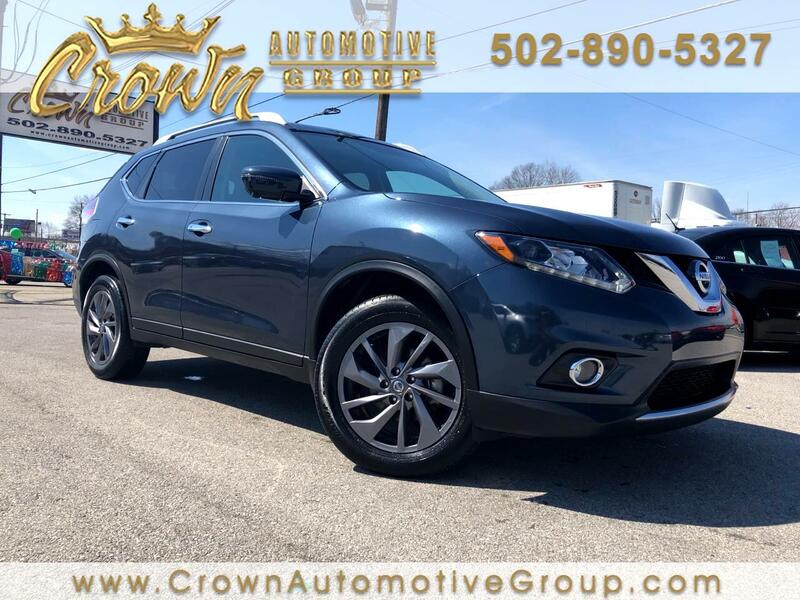 At Crown Automotive Group,As Dealer in Louisville ky area , are proud to serve the community for many years. We have quality trucks and cars. We understand your time is valuable and want you to have a brief, informative and enjoyable experience, it's important for us to treat you like a guest and to exceed your expectations. Please feel free to pay us a visit and experience our service and meet our team . We work with every type credit,we respect your privacy and we will work so hard to get you in a car with good rates, rates are as low as 2.99./.